Are you interested in taking up a new hobby? Planning a quilting project? 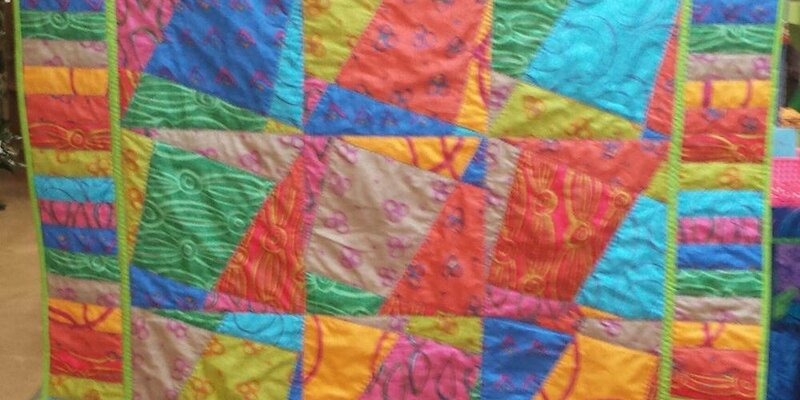 Looking to meet other quilters in the area? Julie's Pins & Needles is the perfect place for all of these. Our quilt shop is located in Alachua, FL and has a creative space open to everyone. From quilt supplies & repair to classes, we do it all!